Reading and share top 1 Charles Macklin famous quotes and sayings. 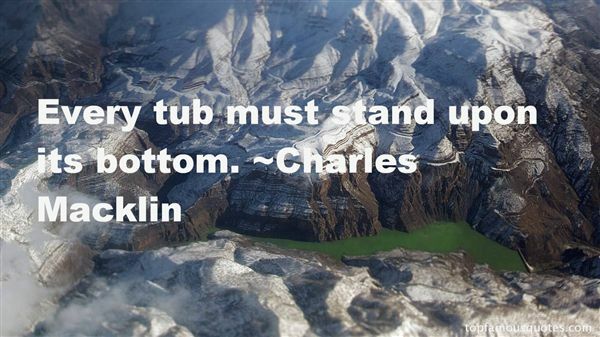 Browse top 1 most favorite famous quotes and sayings by Charles Macklin. To give up the task of reforming society is to give up one's responsibility as a free man."